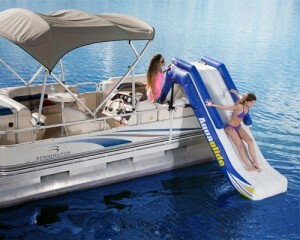 Pontoon rides are great, but pontoon waterslides can make being out on the lake that much more fun. Waterslides are always a huge hit with the kids. 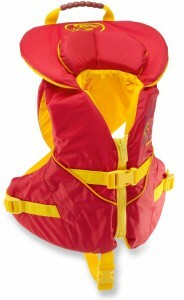 This inflatable one attaches to your pontoon, so they can have fun while you get to soak up some sun. For the lounger. While sitting on the beach and catching some sun is nice, I’d much rather be in the lake. Or on the lake. Floating rafts put you in the middle of it all. 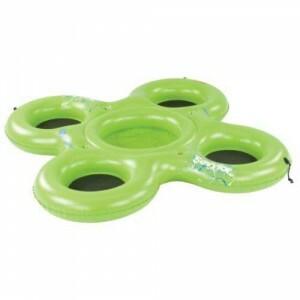 Big enough for six people, this inflatable floating island is great for lake parties. It has two coolers for drinks and snacks. Family and friends won’t be disappointed!